A Michigan school board decided on Monday to keep Christmas decorations on top of the elementary school’s roof despite activists claims of the display being too religious. 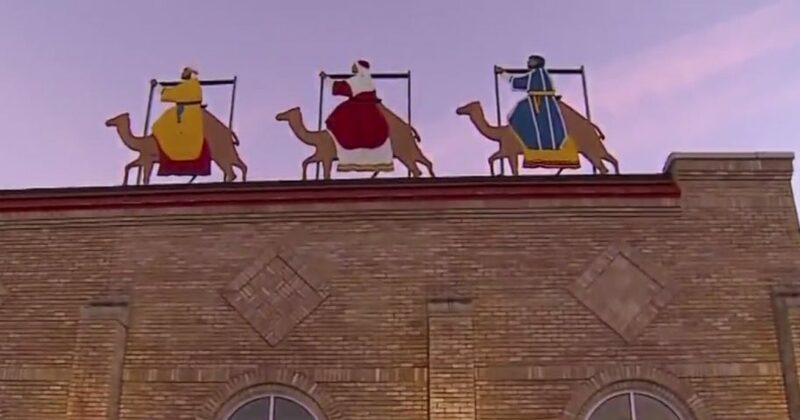 The Three Wise Men, a biblical reference to Jesus Christ’s birth, is displayed on Newaygo Elementary School’s roof. The Michigan Association of Civil Rights Activists argued the Christmas display went against the separation of church and state, 24 Hour News 8 reported Monday. MACRA got involved after receiving a complaint from an individual in the district, though the school district said it did not, News 8 reported. The Newaygo Public Schools Board of Education held a meeting Monday where many seemed to support keeping the display, according to News 8. Many cited tradition for keeping the Wise Men. “Look away if it offends you,” parent Michael Burns said at the meeting, according to News 8. The decorations have reportedly been on top of the school during the holiday season for more than 70 years. While the board will not be taking down the display, there are talks about making changes, News 8 reported. Do you think the religious display should be allowed? “This community has said loud and clear even before tonight’s meeting that they want the display to stay,” Superintendent Peggy Mathis said, according to News 8. 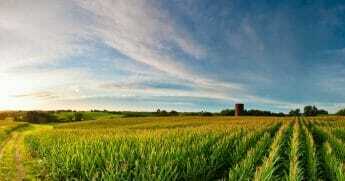 MACRA has been involved with many issues surrounding religion in public spaces around Michigan. The group has helped in efforts to remove a Bible verse on a park’s sign and remove Bible study in a school, News 8 reported. “We will reserve comment until we receive the school’s formal response,” MACRA told The Daily Caller News Foundation over Facebook Messenger. Mathis did not immediately respond to TheDCNF’s request for comment.